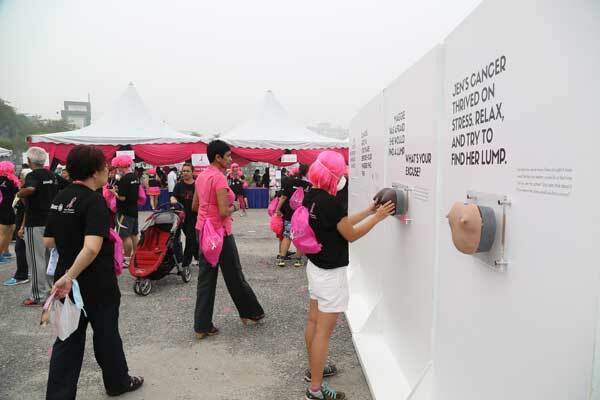 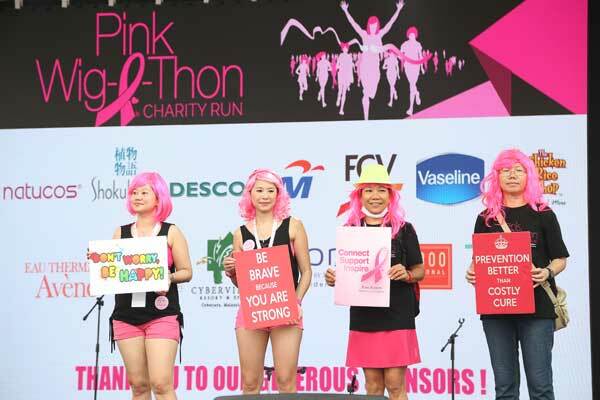 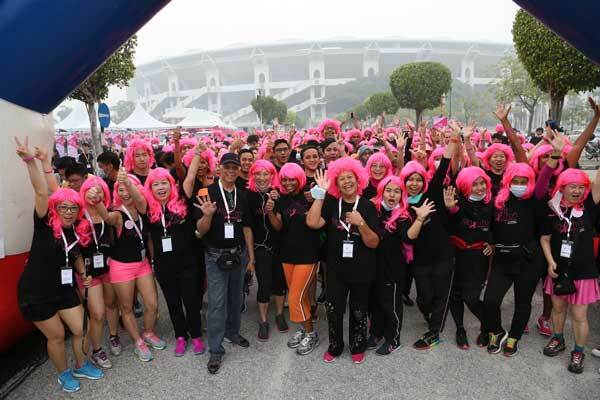 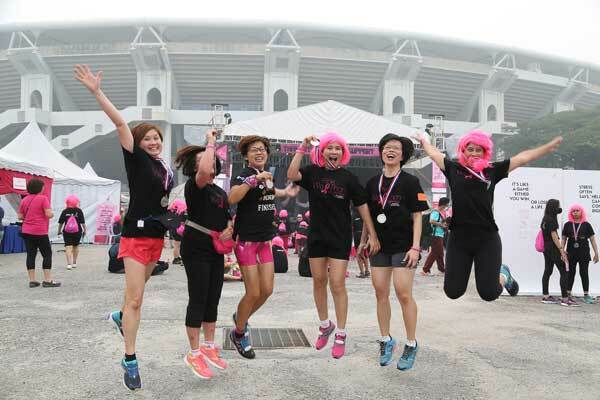 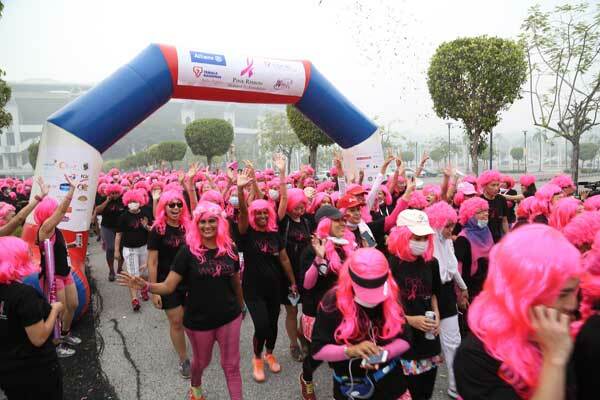 Therefore the impact FORCE team spent a good ten-months working on many points relating to the planning, creating awareness, garnering of sponsorship, managing the recruitment of participants, coordination of the run, carnival and concert at Bukit Jalil. 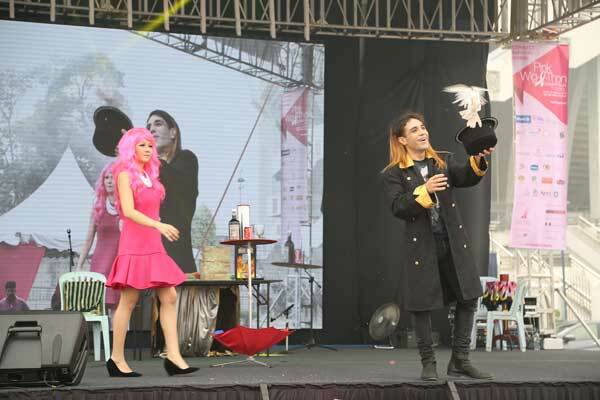 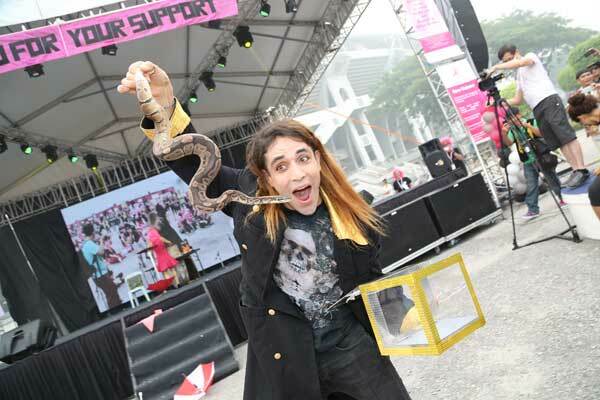 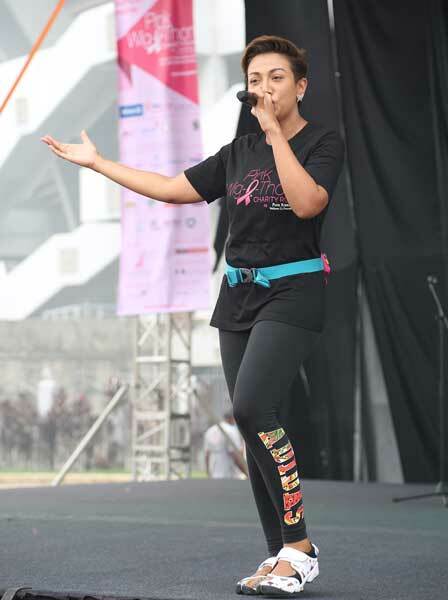 The event also hosted an array of food & beverage stalls, interactive booths, face painting and captivating entertainment by a host of performers which included Ning Baizura, Yusni Hamid and Jay Jay. 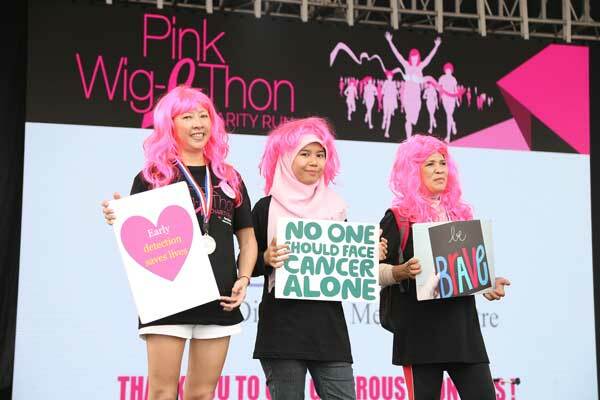 The event received remarkable support from 2,500 runners who came out and portrayed great spirit and support towards this worthy cause. 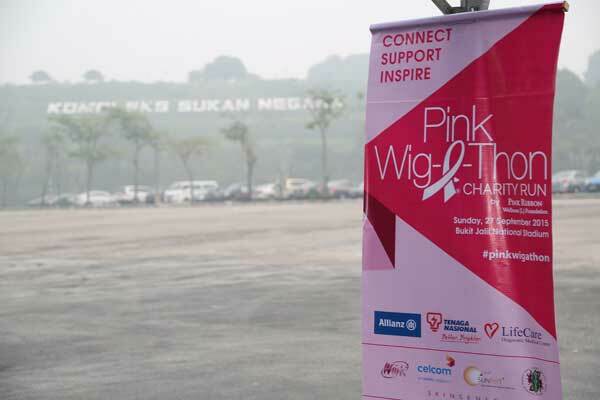 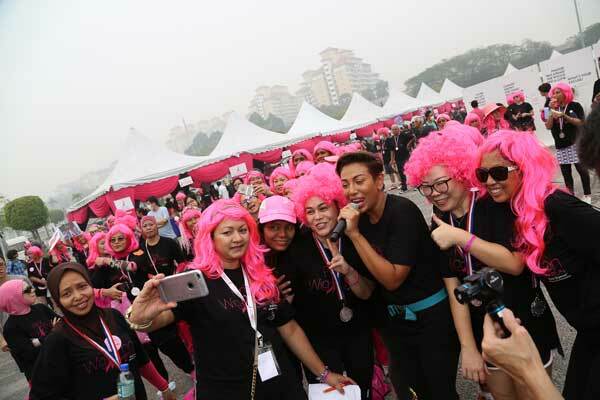 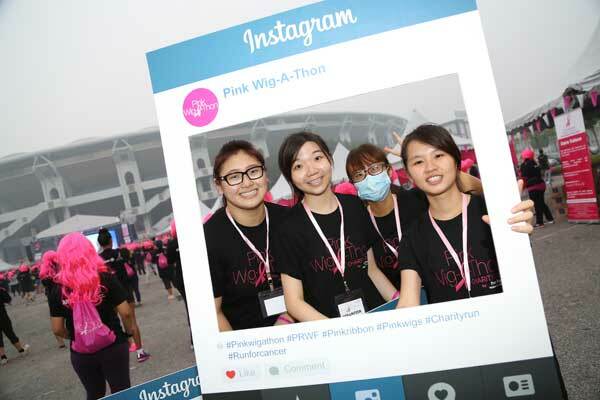 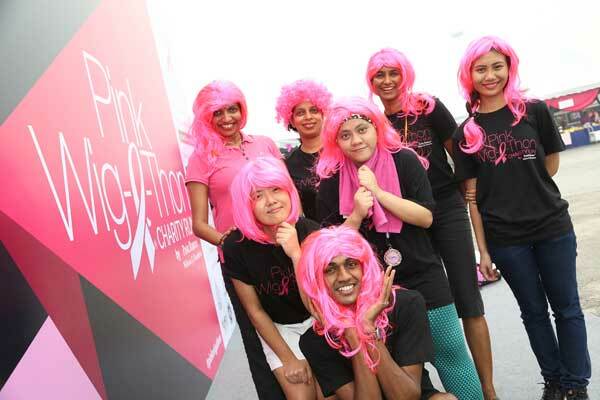 A big thanks also goes to all the volunteers who gave their time and energy at the Pink Ribbon Wig-A-Thon making it a resounding success.